Festive Silver cufflinks with strong form and contrasting fluted design details. 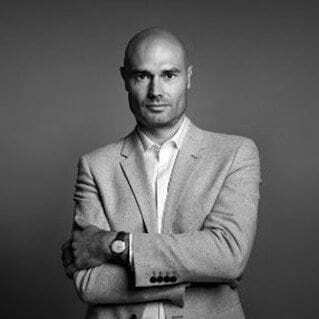 We thought you would like to know has been eyeing up our Silver Cannele Twist Cufflinks for some time now and has requested we bring it your attention. 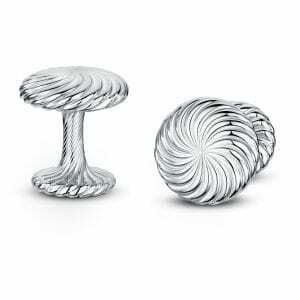 What's your question about Silver Cannele Twist Cufflinks? 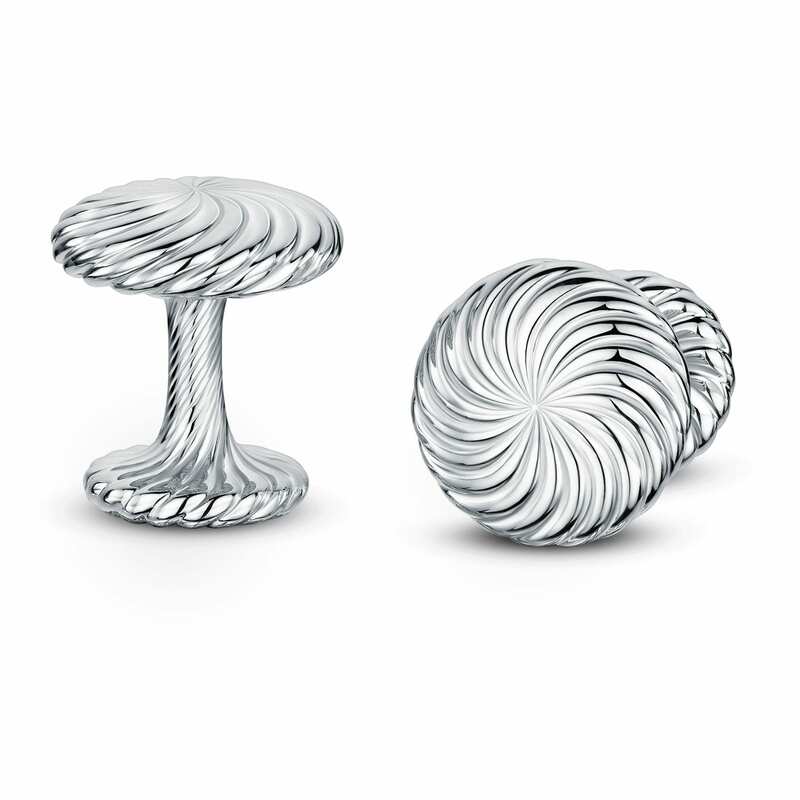 Organic and perfectly executed, the softly sweeping fluting of the Cannelé Twist cufflinks spiral effortlessly to create a beautifully simple but distinctive piece of masculine jewellery. Made in solid sterling silver.